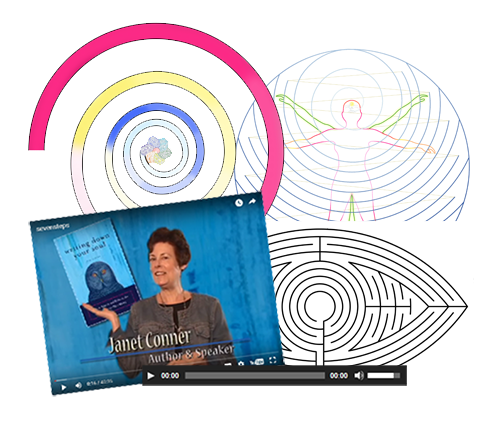 The Find Your Soul's Purpose On Demand Course allows you to take as much time as you like on each module, without any kind of structured format. You can complete the exercises at your own pace, as you have time for them. 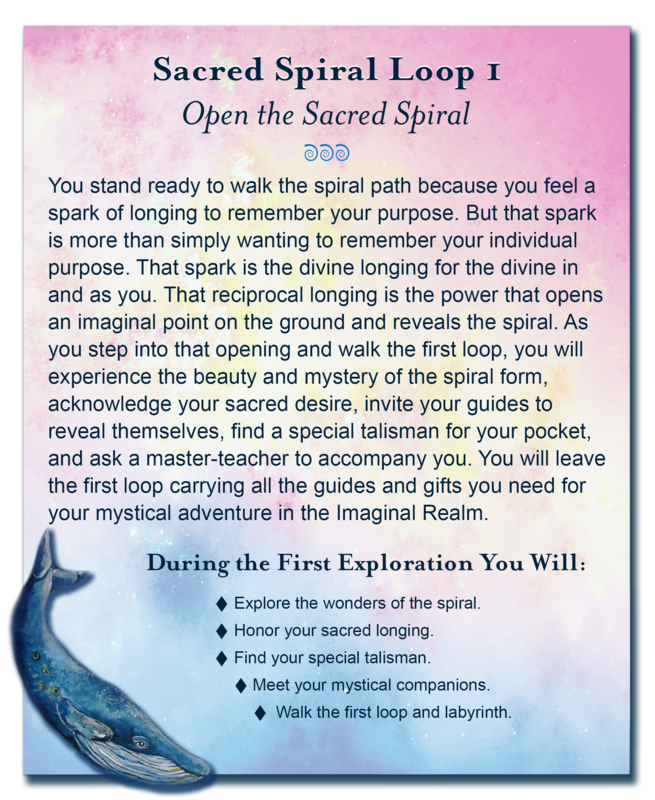 You will awaken your invisible senses, open the door between worlds, and step onto the sacred spiral, the accelerator of consciousness. 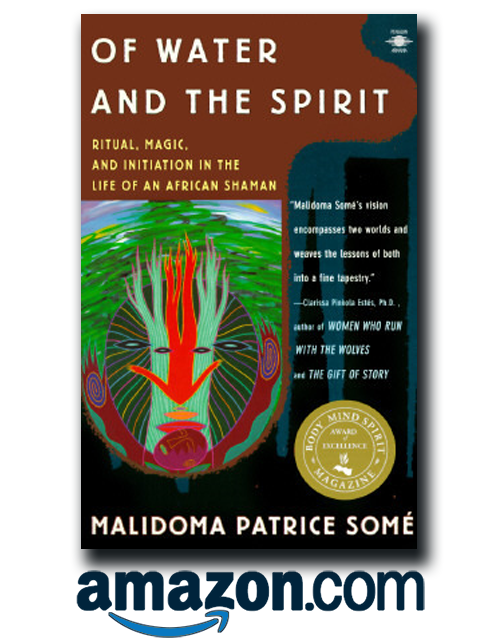 On this mystical map, you will follow your soul’s stories back to birth and beyond. 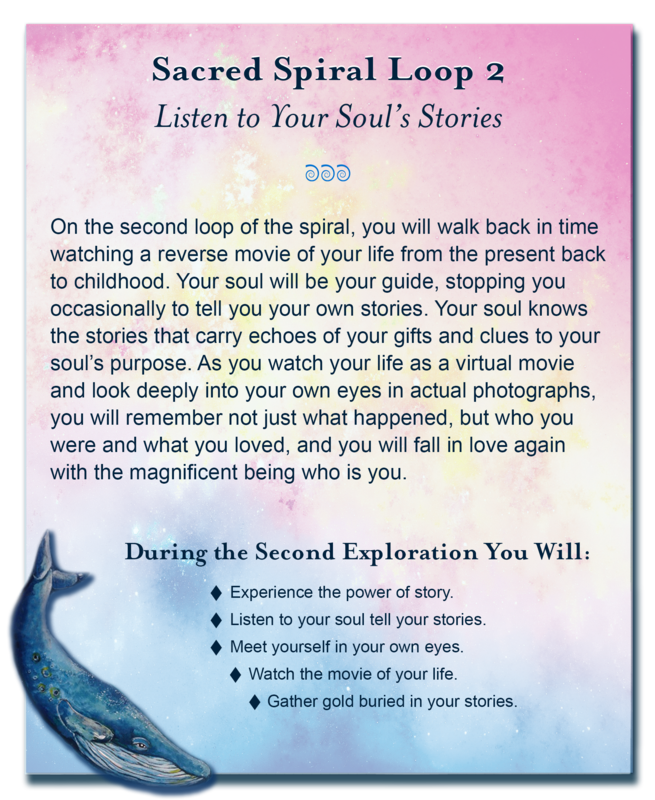 At the base of the spiral, you will step out of time; have an intimate encounter with the Transcendent; remember the purpose, gifts, talents, and shadows you chose for this lifetime; learn to see through eyes of love; and more. When you return, you will be carrying all the tools, prayers, and divine support you need to create a life you deeply, deeply love. I thank you for the wonderful opportunity that it was. 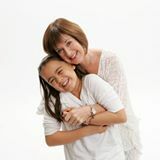 The gifts I received from the Soul Direction experience were clarity, peace, and fulfillment. Even though I wasn't able to be on the live calls I gained what I wanted - and I thank you for the wonderful opportunity that it was. 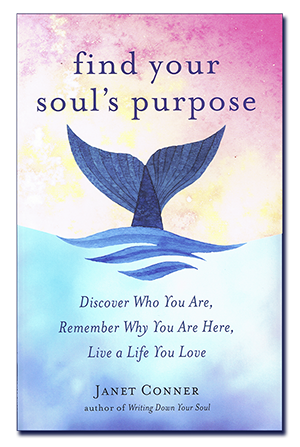 My soul purpose had always been so elusive and not knowing it was so frustrating for me. With this course I was able to clarify what it is, find the words that express it best, and end my frustration. 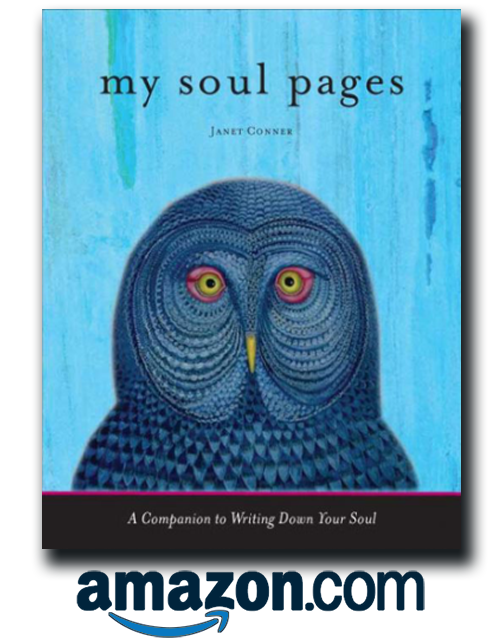 Expressing my soul purpose with the words I found now brings me peace as it resonates with my heart. There were so many moments of synchronicity that kept reminding me I was in the right place. 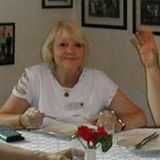 Janet’s loving attention and presence on the calls, in the facebook group, and in thought-filled emails made for such a rich experience. Our circle was and is as sacred as any live gathering. There were so many moments of synchronicity that kept reminding me I was in the right place. 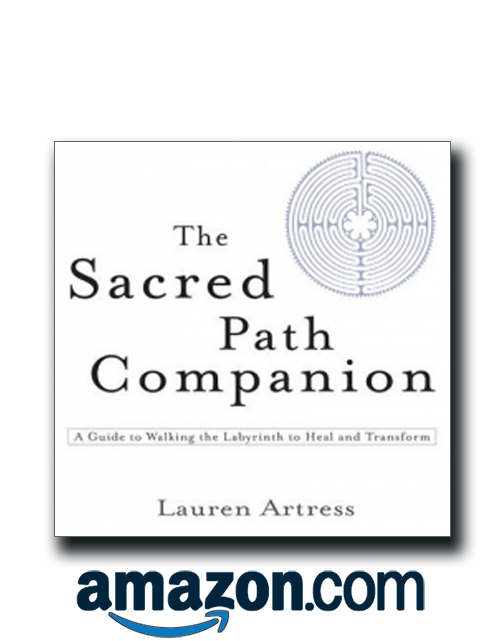 The culmination -- my Soul's Direction-- was such a gift. 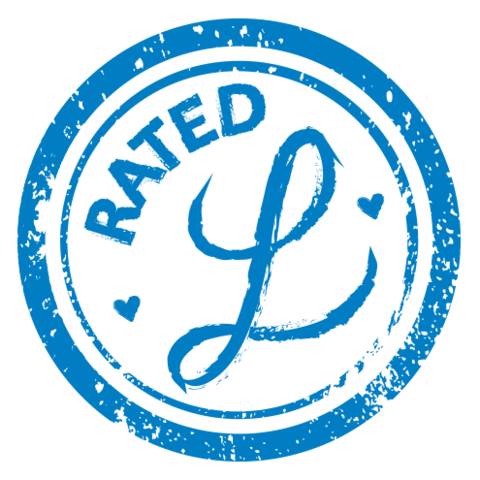 The course revealed with clarity, precision, and beauty what my purpose was and is. It gave me the self loving awareness necessary to embrace the "fill the world" part of my purpose with the "who do you think you are" parts of my life left unclaimed. 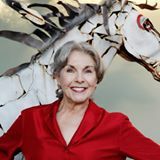 It is a big bold purpose and I am a big bold woman. It's as it should be and it's been waiting for me to claim it. I - Christine - am here to fill the world with my song. She always provides sustenance for the soul. 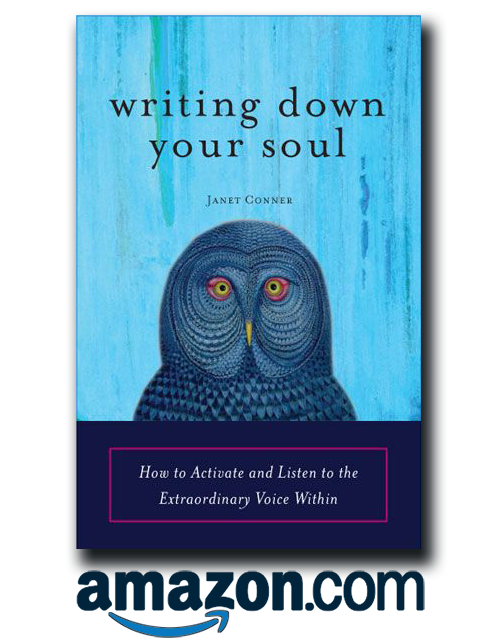 The way in which Janet shares herself and her experiences in Soul Direction is just so compelling. She uplifts souls and promotes the motivation to be, quite simply, happy and content. Happy with ourselves and with our place in the world. 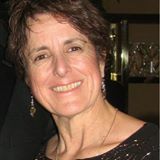 Her knowledge is vast and unquestionable, and she always provides sustenance for the soul and brings joy to the heart. Words cannot express just how much I enjoyed this Soul Direction journey. Words cannot express just how much I enjoyed this Soul Direction journey. Each day assisted me in going within and getting to know the deeper me. It has been an amazing confirmation. 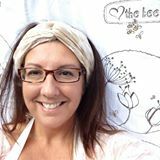 And I sense my soul’s purpose is just unfolding: "I, Emma Mitchell, am to BE recognized for who I truly am - whole and complete - and assisting others to do the same." 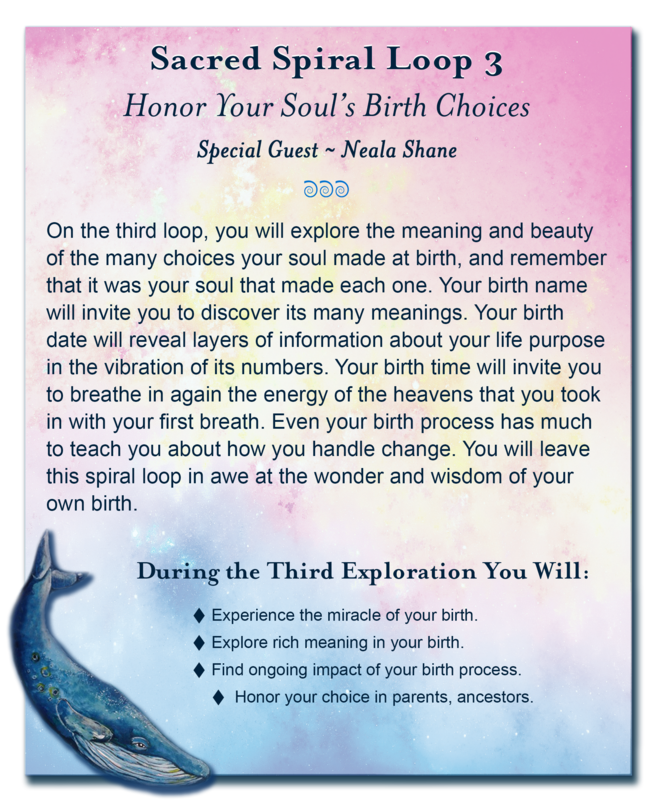 I gave Soul Direction to myself as a birthday present, never expecting the added bonus of expanding my business. As I became more aligned and clearer in my soul’s purpose and raised my vibration, people who will also support my growth and my work began to appear. 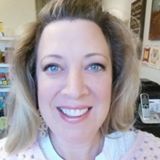 A woman I’ve wanted to work with for three years connected with me and we launched our first healing vibrational jewelry. It is a reflection of my name and my soul purpose. MAHALO! This is my soul purpose: to see the light in others. 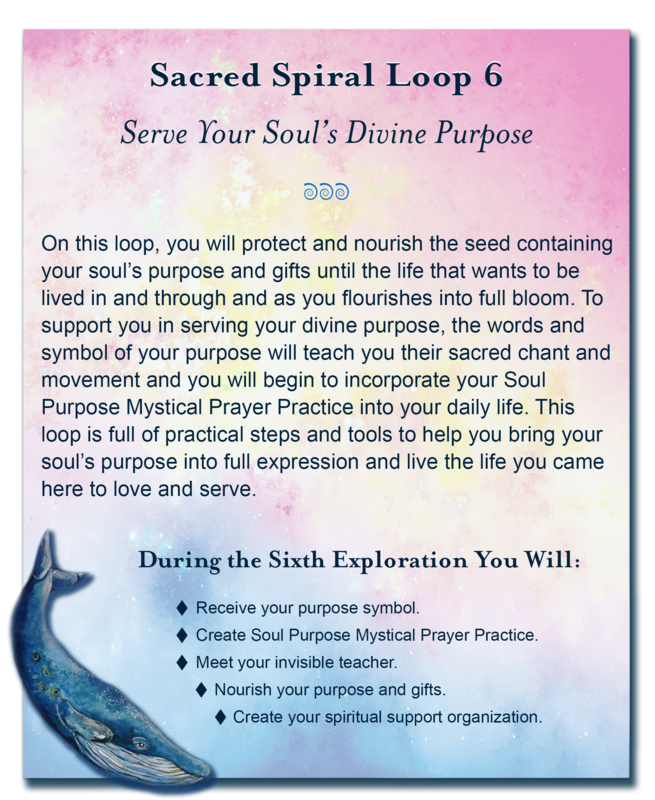 I thought I knew my purpose before I took this course, but I promised myself I would take the spiral walk to confirm my purpose. Then, suddenly during a class, I remembered a note a client sent, “I admire your ability to see the light in others --- then to reflect that light to them for their own self awareness and appreciation. 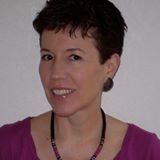 What a gift!” It suddenly occurred to me that I sometimes have entire coaching sessions in which I simply listen and reflect back to the client how she/he has grown, the insights they themselves have discovered but may not yet be consciously aware of or have integrated into their core. This is my soul purpose: to see the light in others and to reflect that light back to them for their own self awareness and appreciation. This is a complete surprise to me! There is something about the safe and sacred container that you create for all of us. Thank you, Janet. Wow! It is a game shifter, a life lifter. Janet, I thanked you out loud in a sacred circle in a sacred wood this morning in the rain. It was only natural. Your name came up as one that had to be spoken out loud. The Universe and I are so greatly pleased. All of Soul Direction is masterful, but your white hot poem Invitation from the Fire that you read on the last night is a masterwork. I was floored. I could feel the fire's heat and see its devastating power, followed by a lush and lovely new beginning. I can’t wait for this poem to be published. I can’t wait to share it with the people I love. It is a game shifter, a life lifter. This poem will be read and re-read many years from now. I re-discovered my soul’s purpose. of my life and gives me direction as I move forward. I am now moving into my authenticity! THANK YOU for creating Soul Direction with help from the angels. 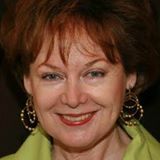 I re-discovered my soul's purpose--"To embody authenticity." During our last class, I said the gift I received was acknowledgment: Acknowledgment that I have a soul purpose and belong here. Acknowledgment that I have great value as a human being. Acknowledgment that I have always done the best I could. It helps so much to have clarity about my soul's purpose. It makes sense out of my life and gives me direction as I move forward. I am now moving into my authenticity! 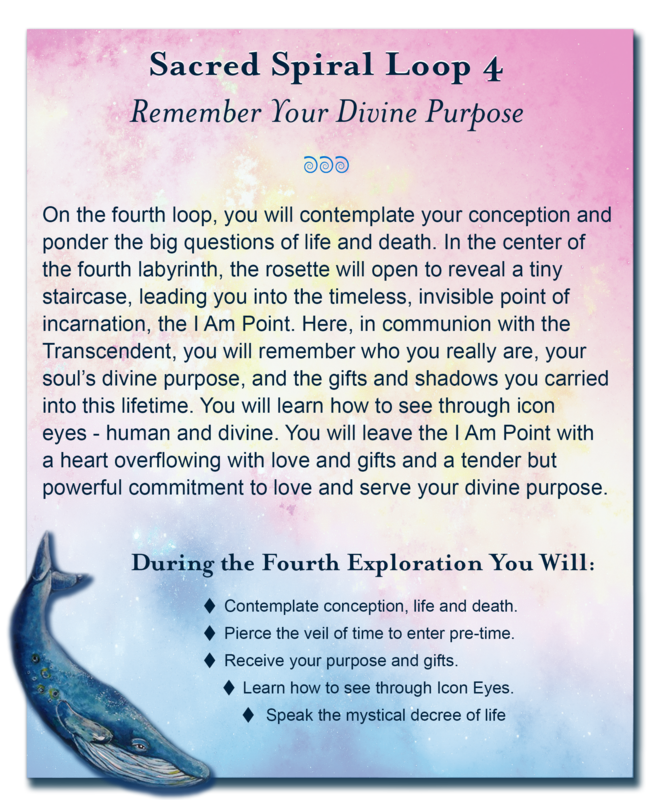 Having previously taken and loved what all your other courses, finishing Soul Direction gave me a beautiful, mysterious, yet clear connection between one of my Soul Vows and my Soul's Purpose. I continue to revel in and marvel at the profound wonders you help make so easily accessible. Gratitude scarcely covers it. And thank you from the bottom of my heart and totality of my soul. 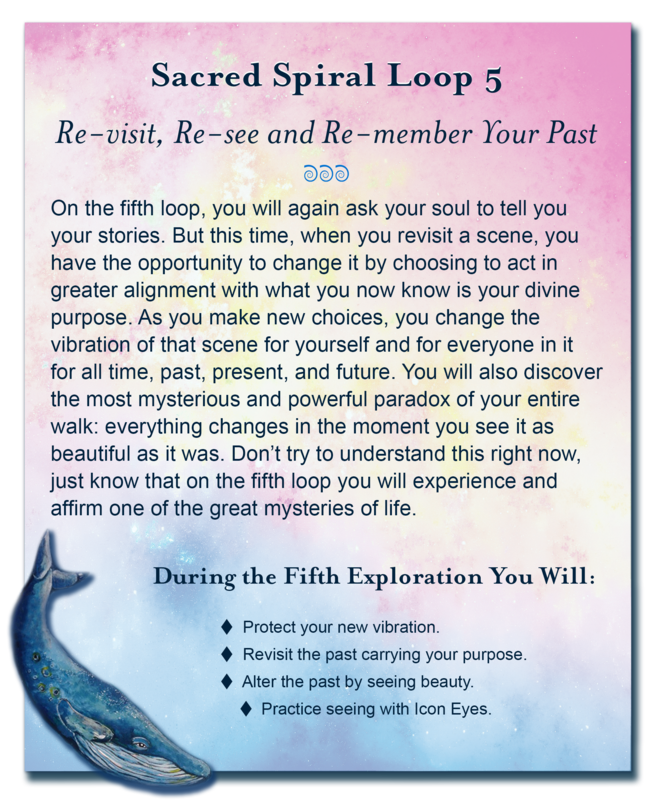 The experience of the sacred spiral was alive. 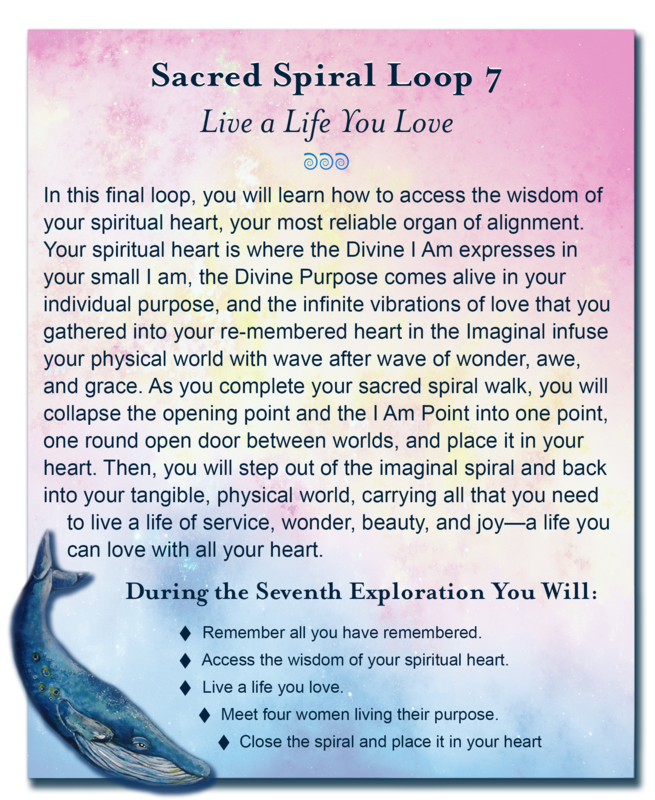 The experience of the sacred spiral was alive - filled with life. Everyone in the group was connected, not just during our calls, but throughout the entire experience. 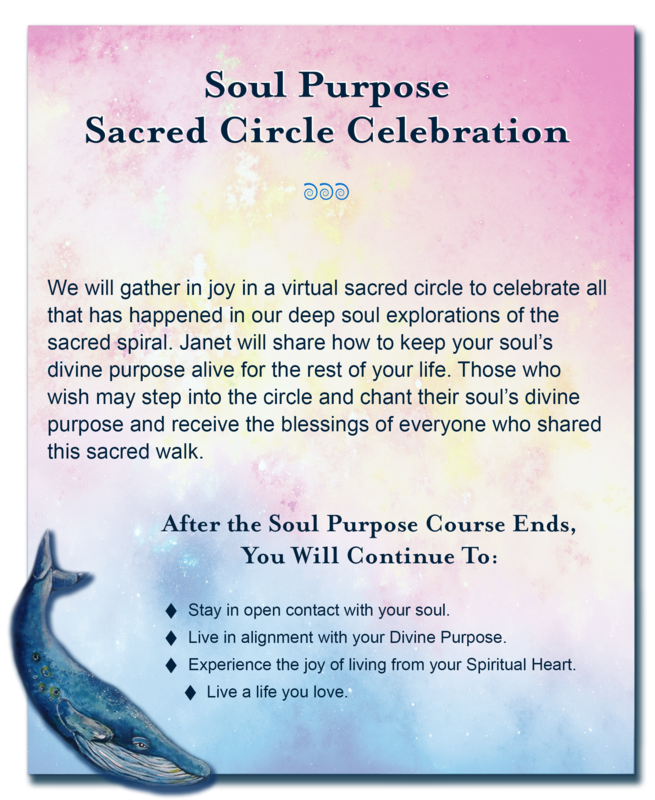 We created a sacred, safe, connected space with our first call and we held that circle, somehow supporting each other in that protected space throughout every moment. I find myself going into the center and back out, and into the center again and back out, to hear my soul's version of the story I have lived in this life. It's a very different version of the same events, and much more embracing and compassionate. And I LOVE your image of the Divine Golden Batteries - really special. I am grateful for the whole thing!